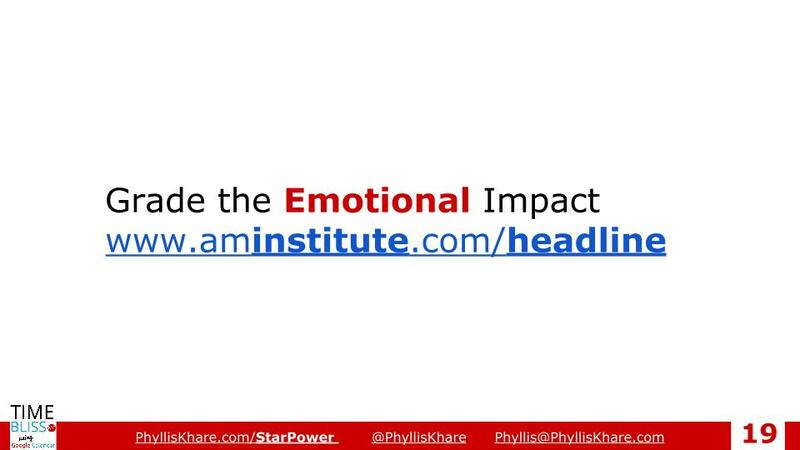 (Note the title of this blog post as you read) This morning I watched another fabulous live video by my buddy Kim Garst. She is one of my favorites to watch on Facebook, Instagram, Periscope (yes, that’s still a thing). 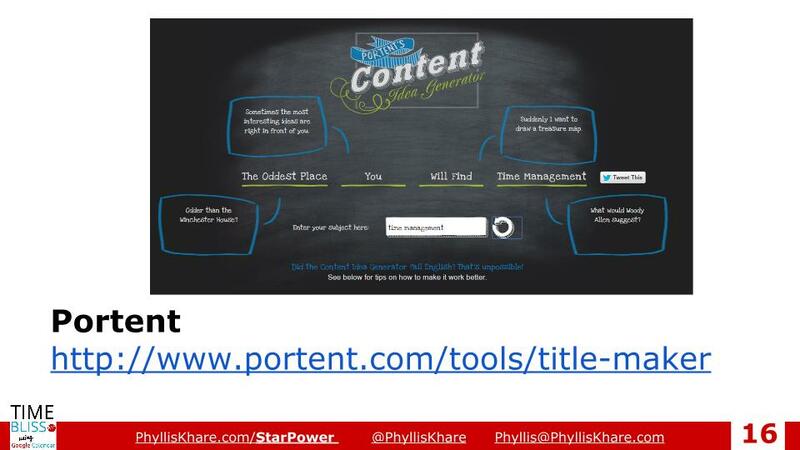 And today she was discussing one of my favorite tools for creating titles. 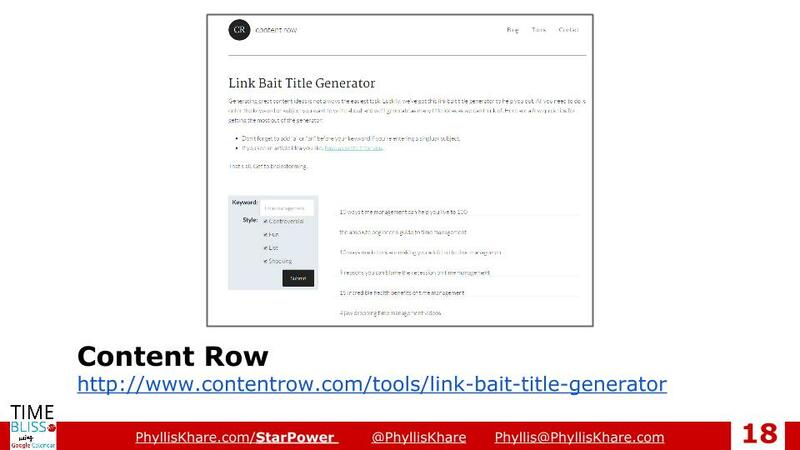 The tool she suggested can be used in all sorts of situations where you need to create a title that is attractive to your target audience (blog posts, YouTube titles, eBook titles Facebook posts etc..), but she inspired me to do a post of my own and show the other tools I use to pull out my creativity to create titles that will be so attractive to the target audience that they can’t help but click! Moreover, they aim at increasing your rankings and reviews. 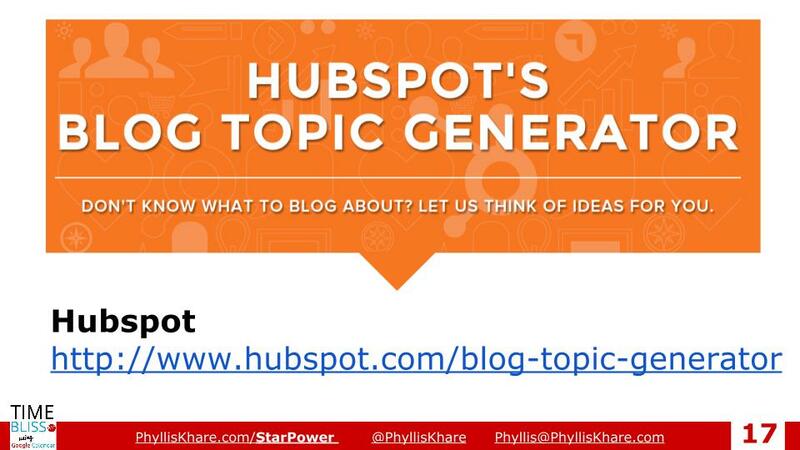 All of the title generators listed here are entertaining. Try not to get lost while using them.Portent provides one that breaks the title down into the parts – making it easy to imagine different words for each section. Clicking the refresh icon will bring up another title to enjoy. Click the image to go straight there. 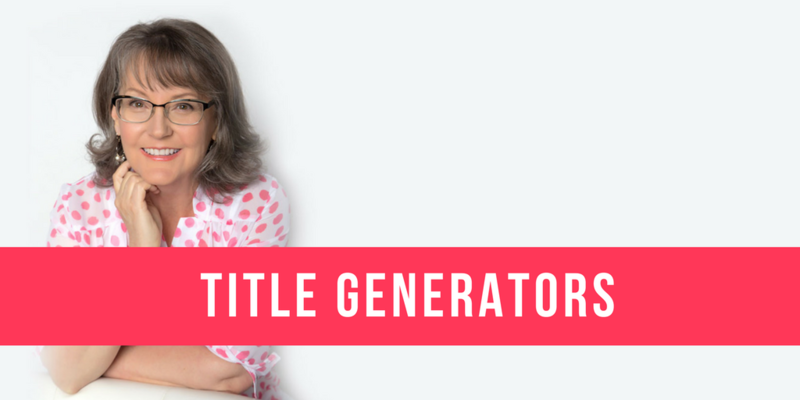 This title generator is meant to INSPIRE your imagination – not to literally USE the titles generated. Happy to entertain comments on any sharing on the socials.